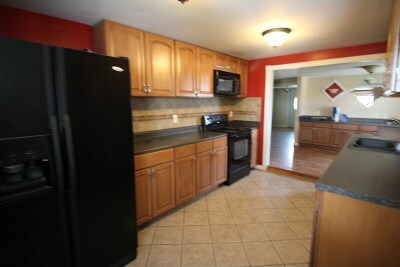 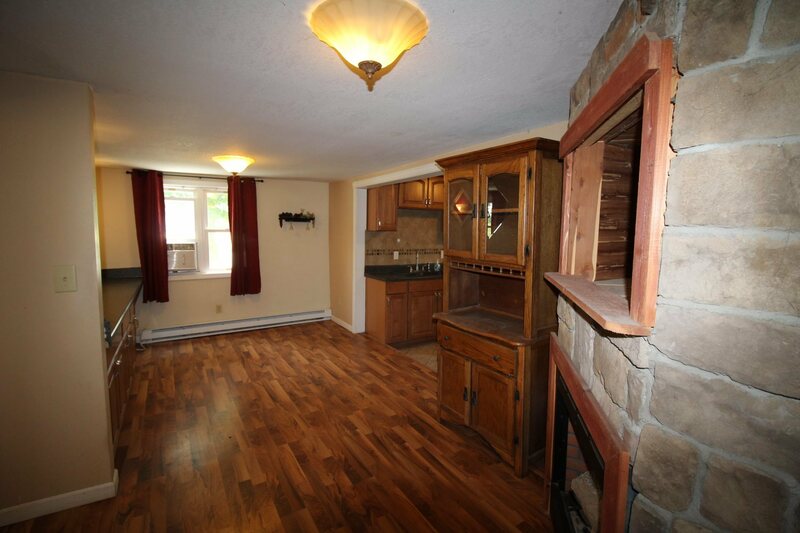 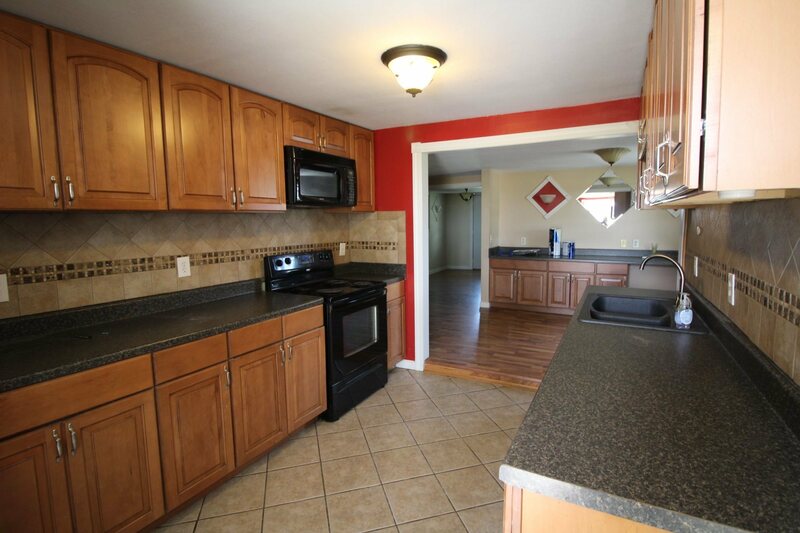 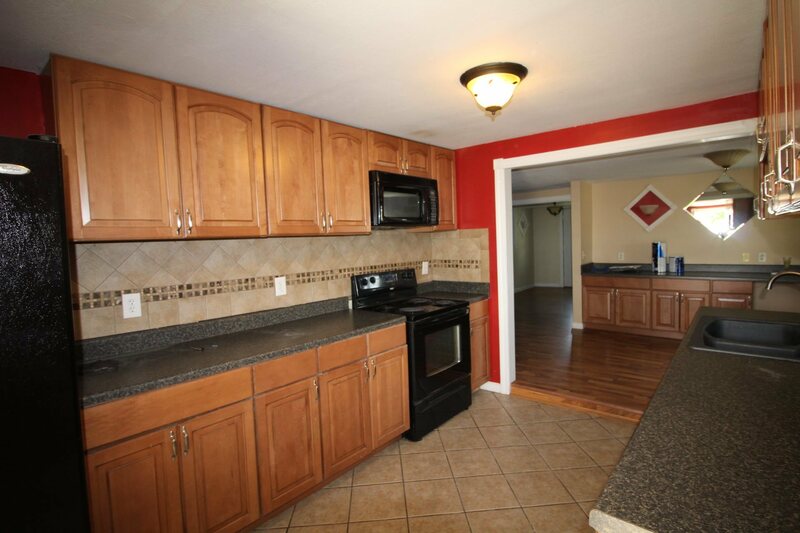 Cute a cozy 3 bedroom bungalow in Oak Hill Schools awaits! 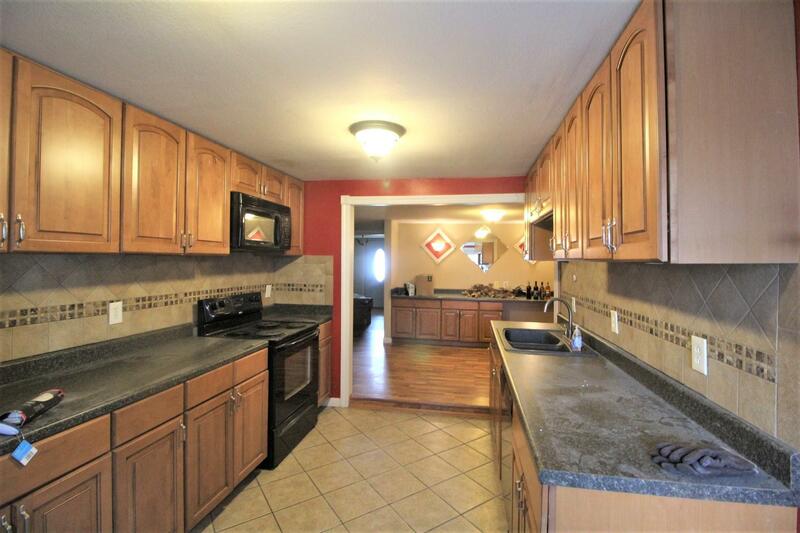 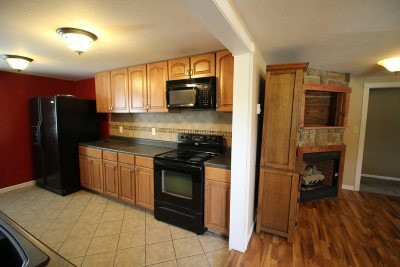 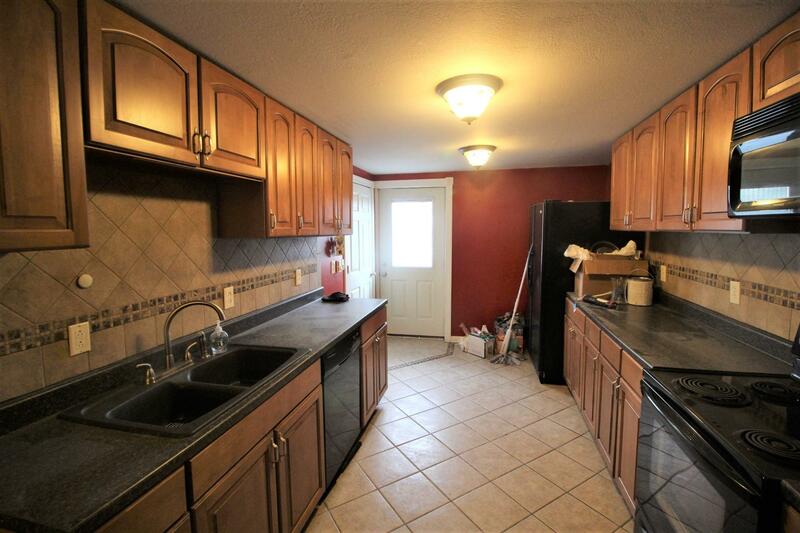 This home has a very nice updated kitchen complete with tile floor, tile back splash, beautiful wood cabinetry, solid surface sink, updated counter top and full appliance suite. You will love the new bathroom with tile tub surround, glass doors, new vanity and fixtures. 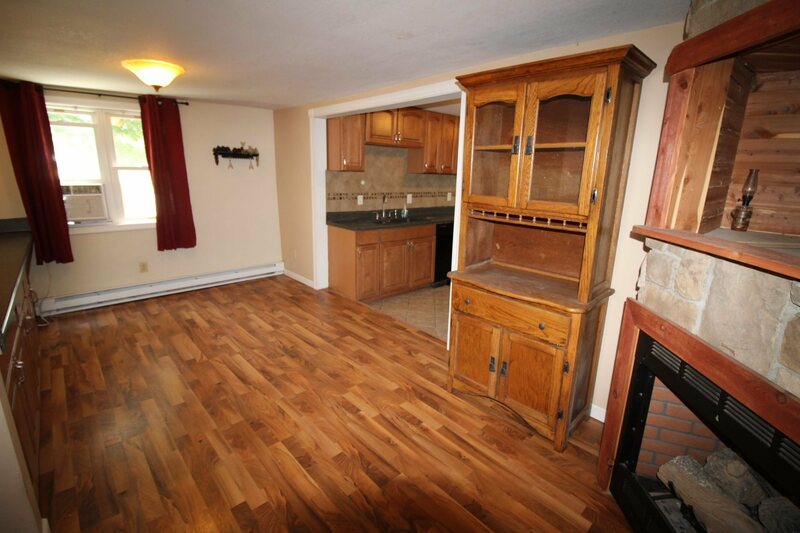 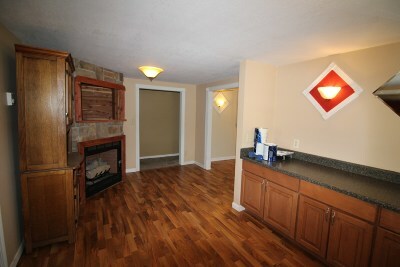 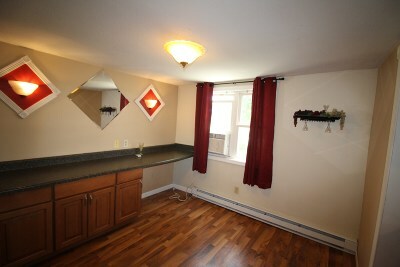 The dining room has a wall of built in cabinetry for storage and a decorative corner fireplace. 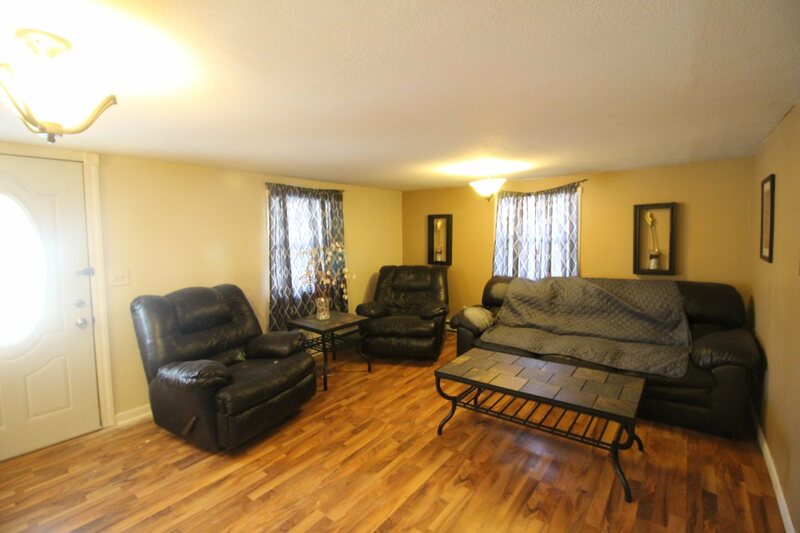 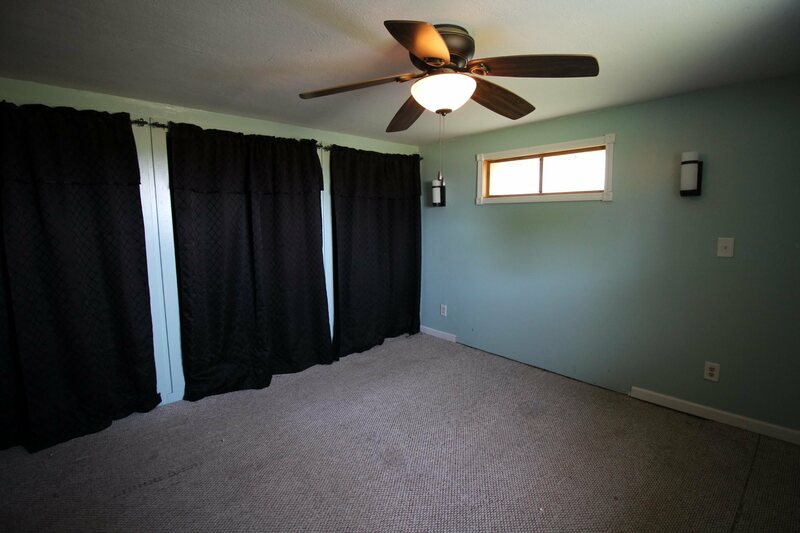 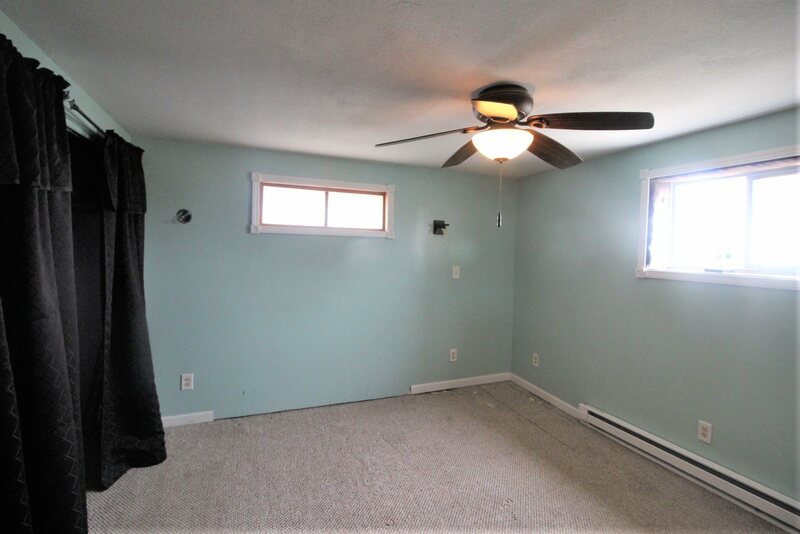 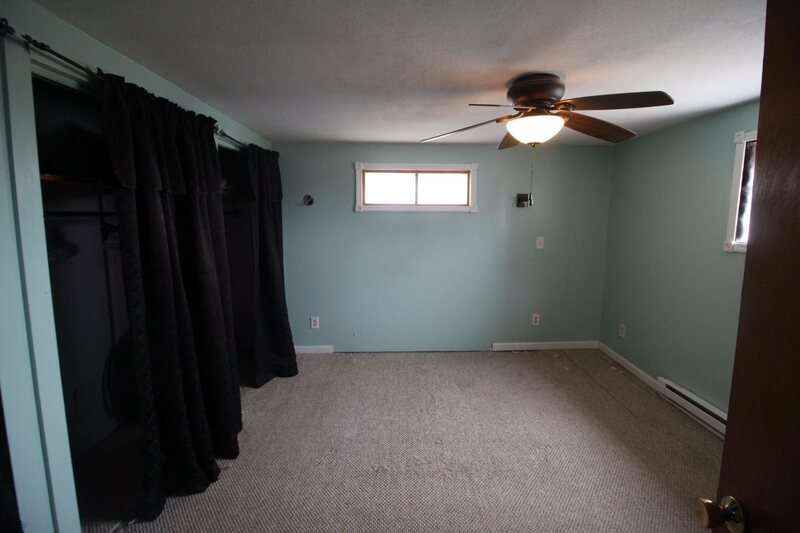 The living room is large with newer flooring, and opens onto the wonderful covered porch. 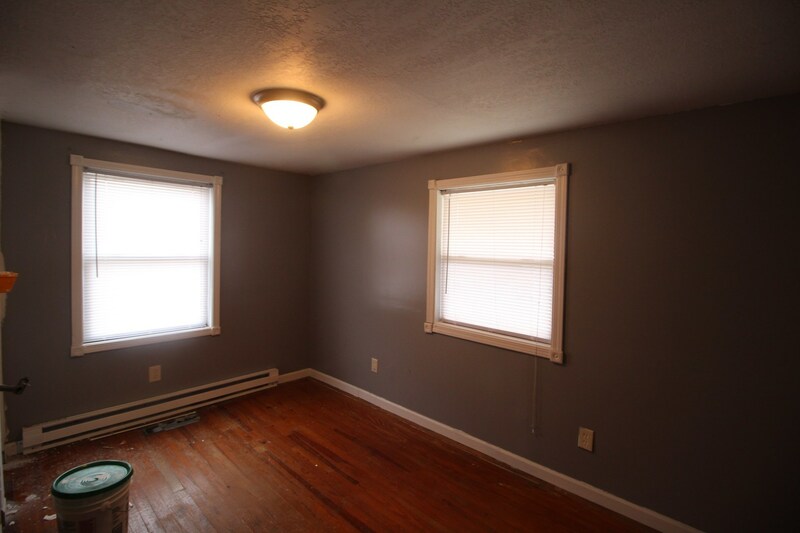 Updates include newer metal roof on the front porch and front portion of the house, almost all new windows, steel doors, vinyl siding, and new laundry room. 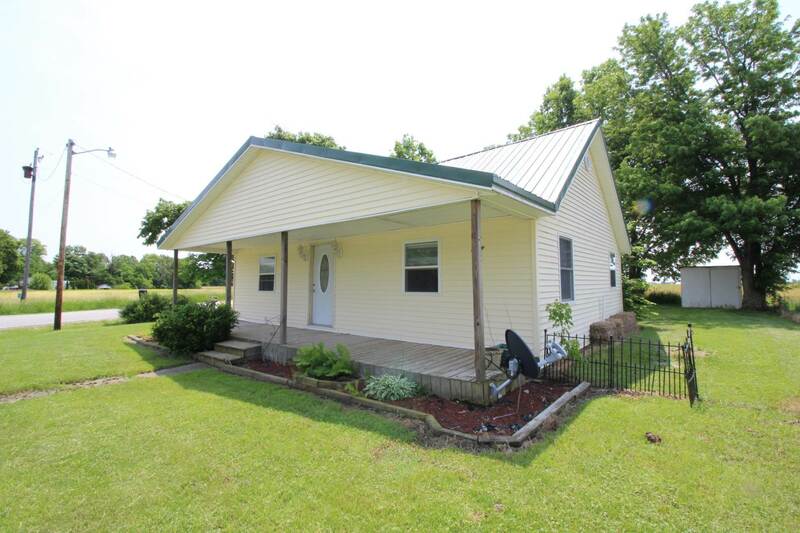 The yard has a 16X12 pole barn and two sheds for storage.